Great site, Chris! Really love the layout and design. Good work! 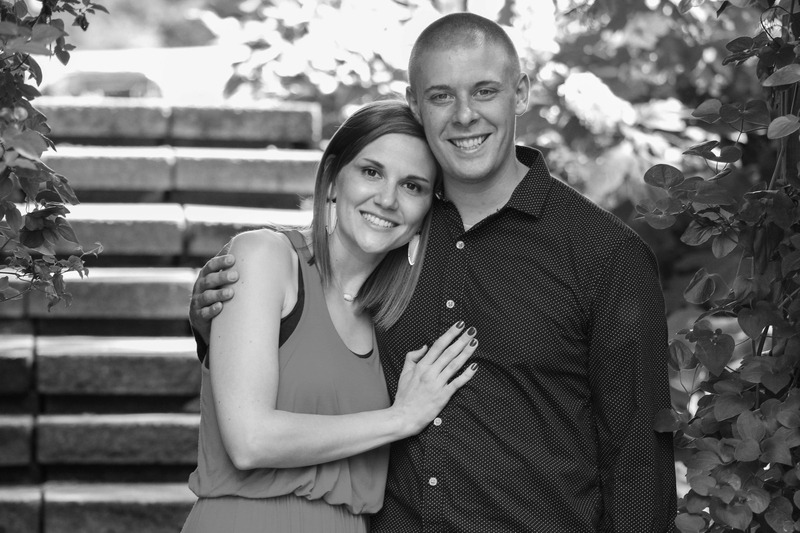 Also, thanks for the link to our site! We actually agree over here at Endtime, and that is the message we are sharing. 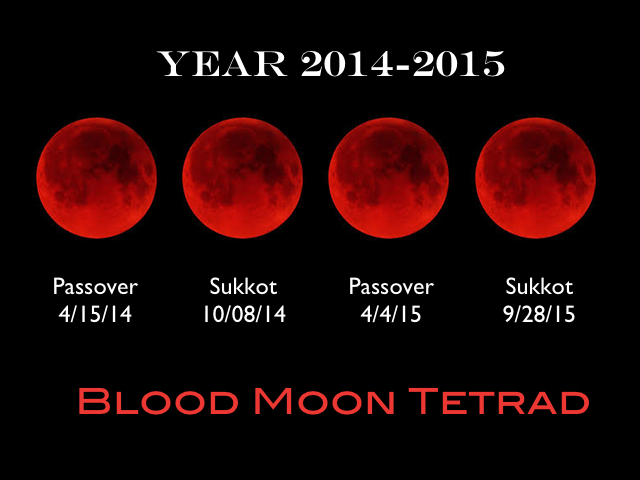 Irvin has repeatedly said the Bible doesn’t talk about the Four Blood Moons. He even dedicated an entire show to the subject — http://www.endtime.com/podcast/four-blood-moons-what-does-the-bible-say/ and another the day before on where all the hype comes from — http://www.endtime.com/podcast/four-blood-moons-prophecy/. 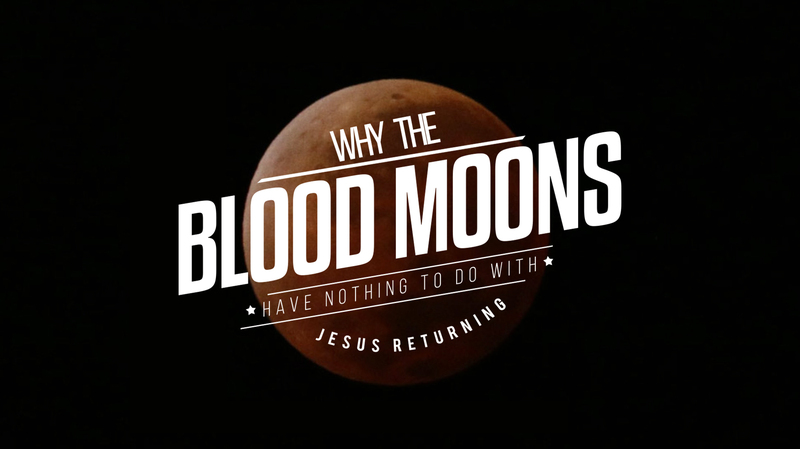 If it was necessary, I hope that clears up our stance on whether we are saying the “blood moons” are signifying the Second Coming of Jesus or other possible major events. Thanks for the feedback. Mainly I was linking to your site as a good summary of what the other side is saying, but it’s good to know we are in agreement! This gave me a great refresher I was a little confused because I remember my preacher telling us how there will my no signs what so ever and it was like scripture vs. scripture in my head. Not so worried any more you helped out haha I really wanna grow old get married go to college and become something. As I’m only 14.